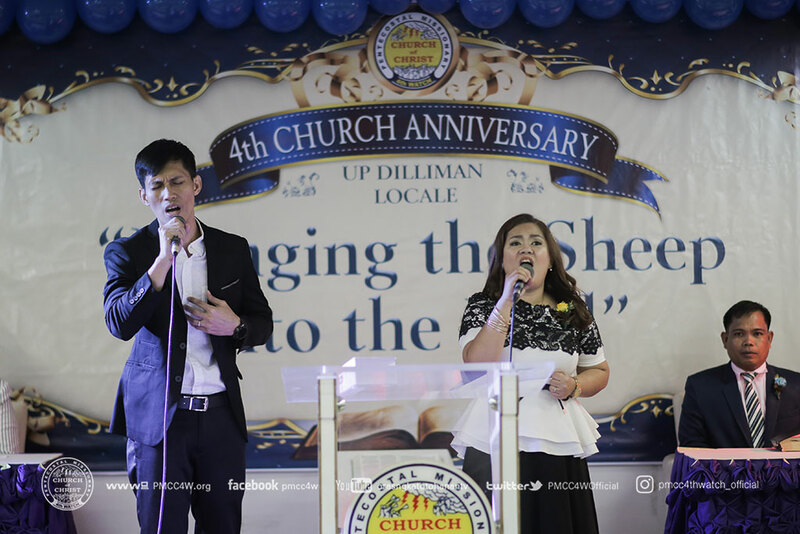 As the brethren of UP Diliman Locale hold on to the promises of God, they victoriously commemorated their 4th Church Anniversary and Thanksgiving Service at NCPAG Building,UP Diliman last August 26. 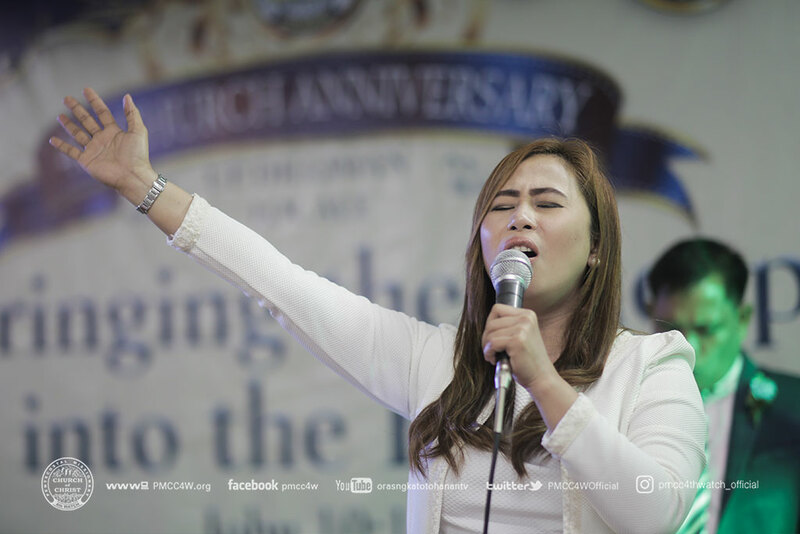 The celebration started with singing praises unto God led by Sis. 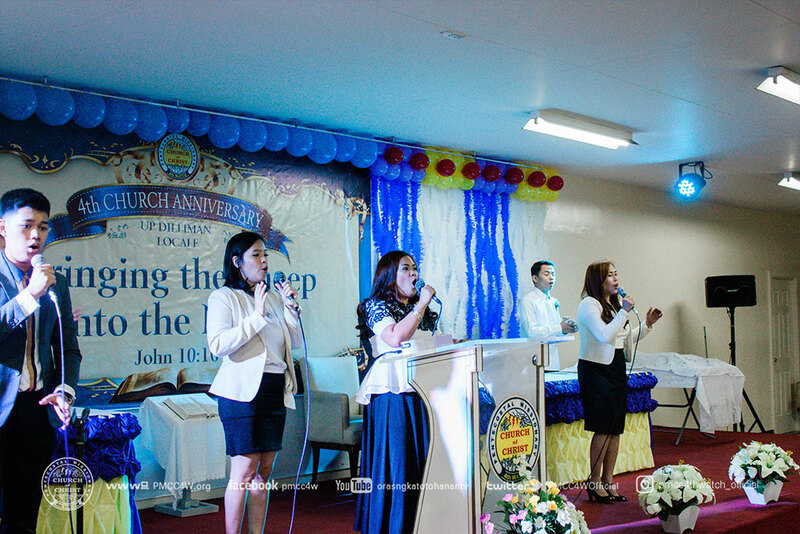 Michelle Maderas and followed by an opening prayer of Sis. 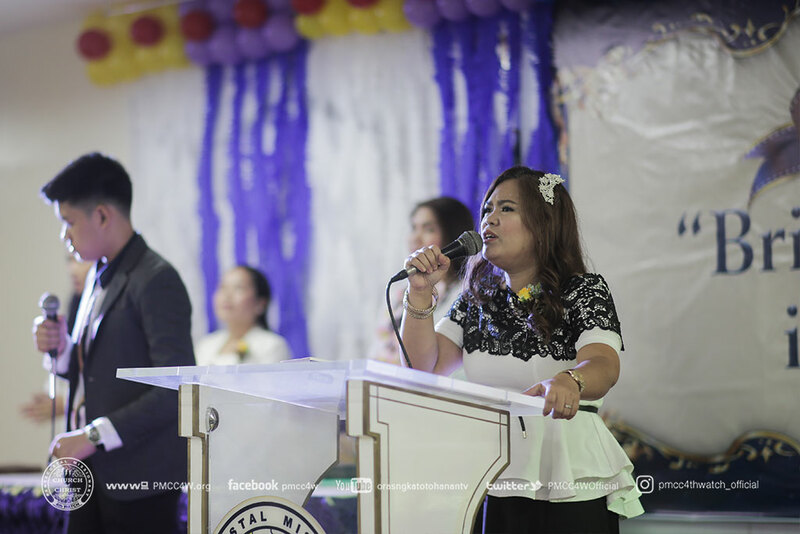 Judith Matugas for them to be guided in their whole service. 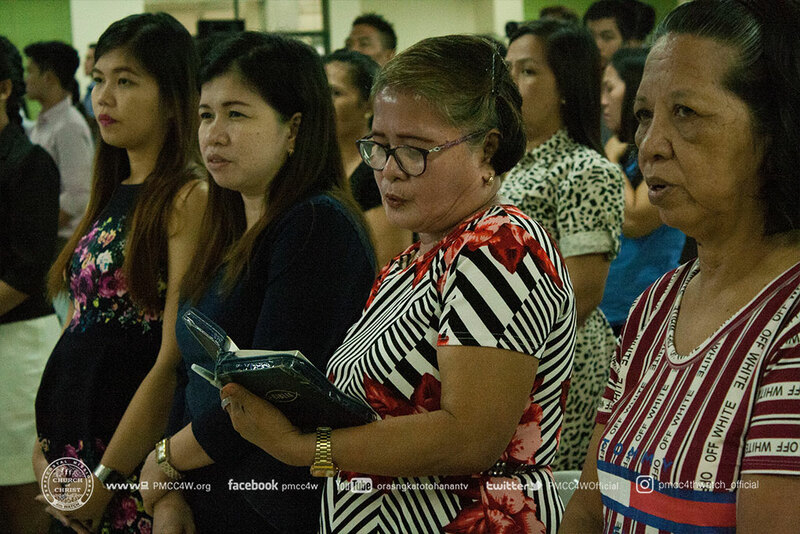 To lift the name of The Lord, Bro. Cris and Sis. 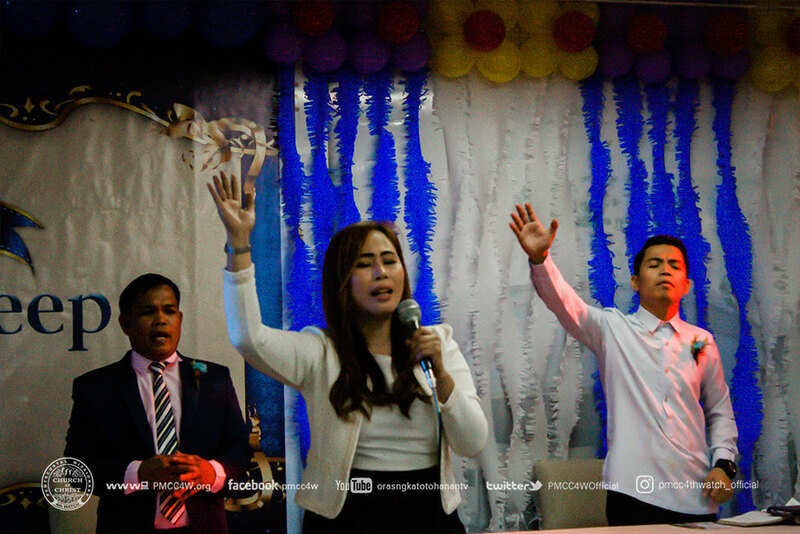 Michelle Maderas used their heavenly voices to bring the congregation to the spirit of worship. 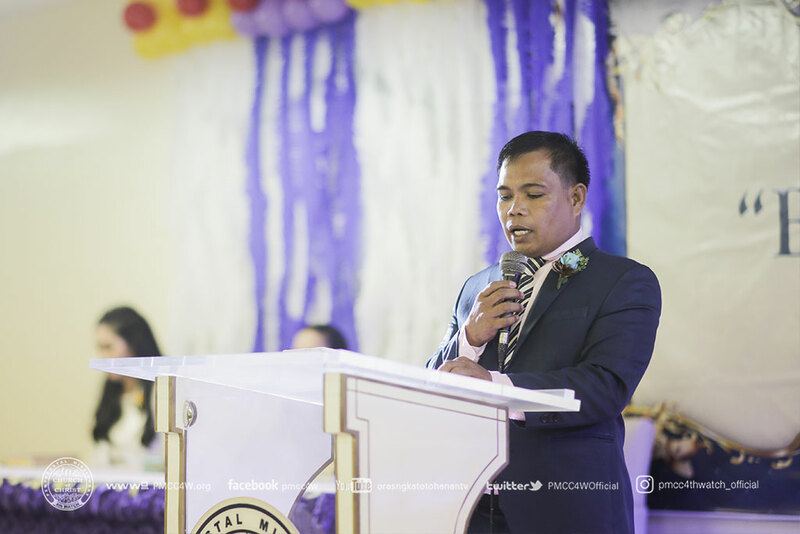 The head pastor of UP Diliman Locale, Ptr. Elmer Lacson, extended his warm greetings to everyone especially to the visitors. 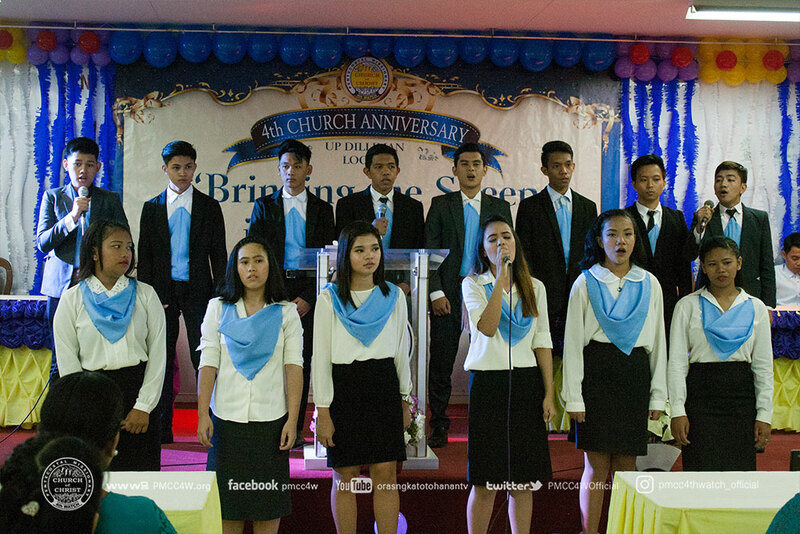 Thereafter, Youth Department from UP Diliman rendered a lively song of praise to spiritually delight the worshippers. 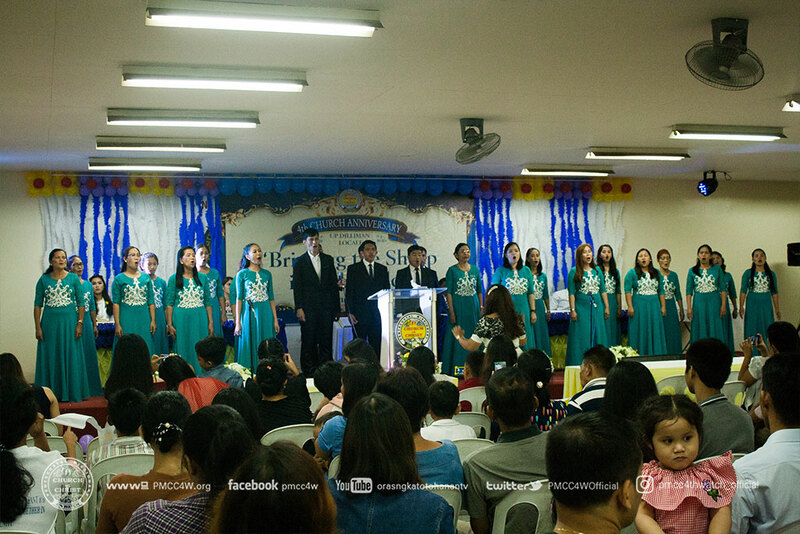 The message of blessings were introduced by Ptr. 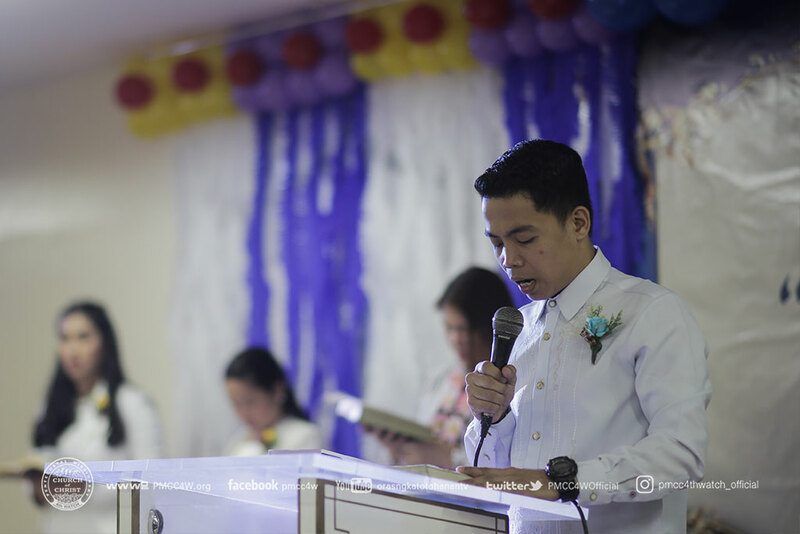 Elmer Lacson encouraging all to give their best offering for God’s glory. 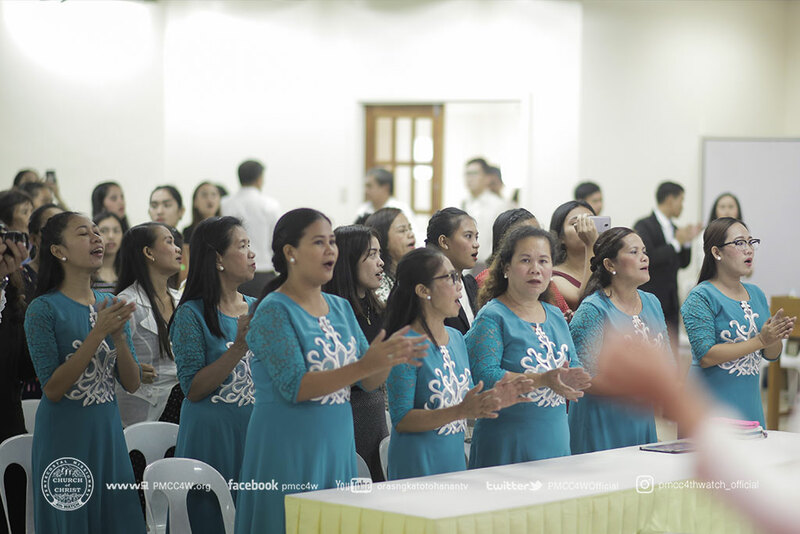 Afterwards, UP Diliman Choir sang glorious praises to further lift up the name of the Lord. 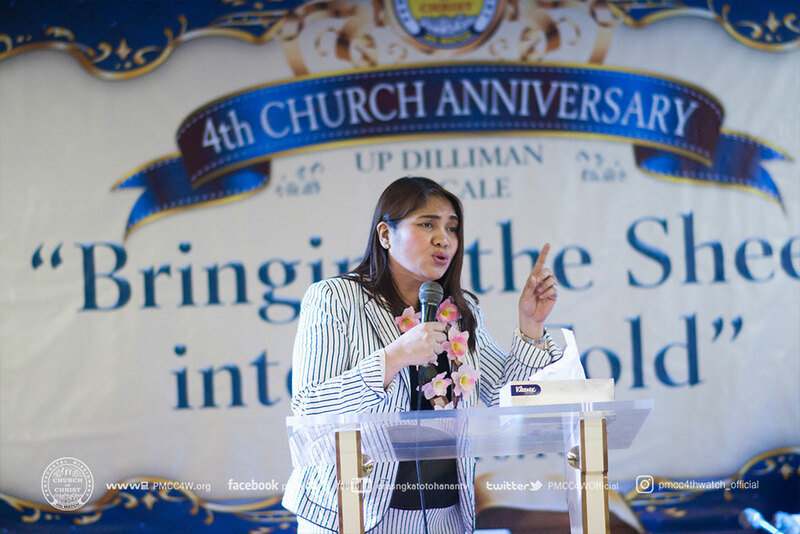 Through the theme “Bringing the Sheep into the Fold” derived from the book of John 10:16, Pastor Ana Galleno, one of the area advisers from Marikina Locale enlightened the congregation to participate in the end-time mandate which is evangelizing the gospel and bringing salvation to everyone who believes. 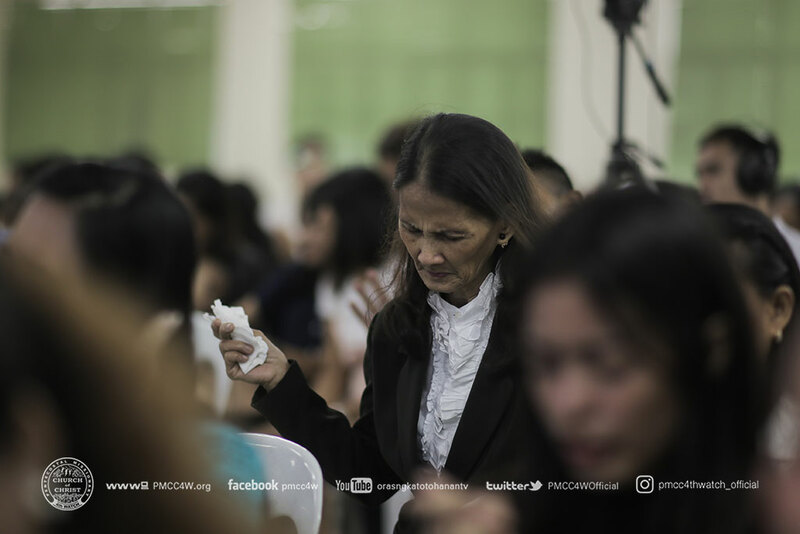 Truly, God’s Word move the brethren and visitors alike to act on their faith and serve God with all the strength He has given them.